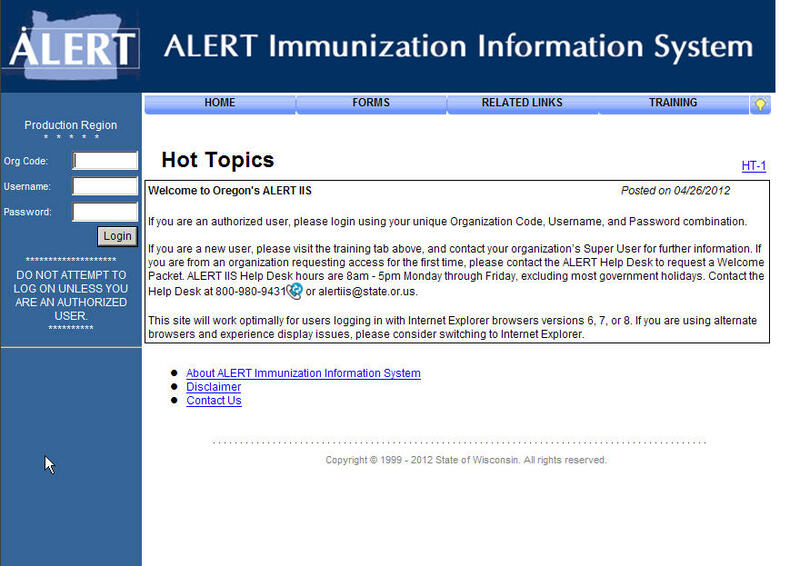 Starting with your next VFC vaccine order, you’ll be able to place the order in ALERT (www.alertiis.org), the same site you use to look up patient information and possibly run reports and manage your inventory. You no longer need to remember a different website, log-in or password; your log-in to ALERT IIS is all you need! Ordering is very straightforward. 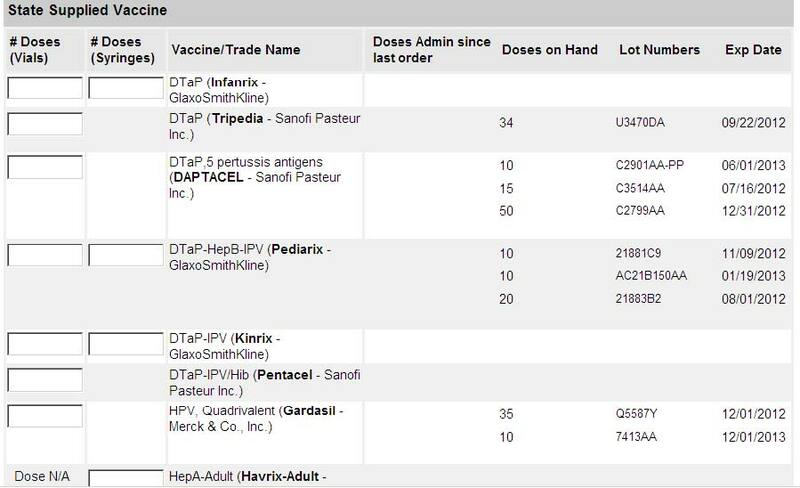 In fact, some providers have been using ALERT to order state-supplied vaccine for a few months already, as they helped us pilot test it to make sure everything goes smoothly. Simply click on the “Manage Orders” link in the left-hand blue menu bar under the Inventory section, and you’ll be taken to a page that will show a list of orders you have already placed, if any. Some standard tips on ordering VFC vaccine are to order the number of doses you need, not the number of vials or packages, and to order in quantities that meet your needs for your ordering tier. If you have any questions about ordering vaccine, contact your health educator at 971-673-0300.